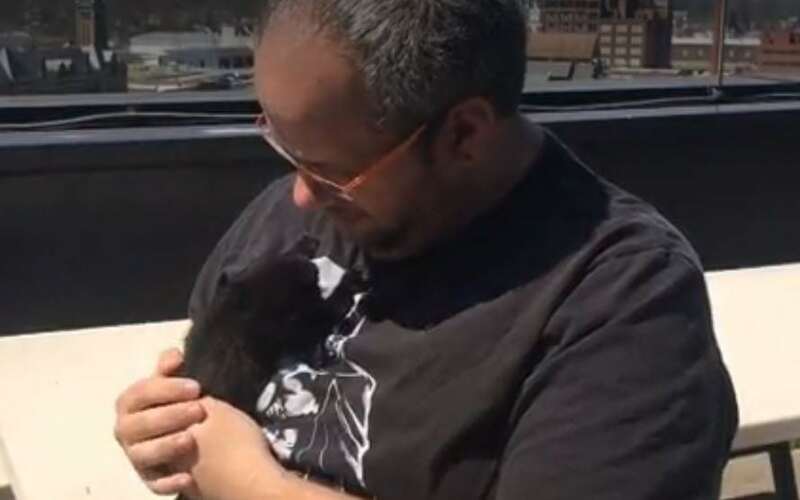 “All of a sudden, my wife saw a cat flying through the air,” Benjamin Cantrell told Dayton Daily News, at witnessing the abuse of a kitten. 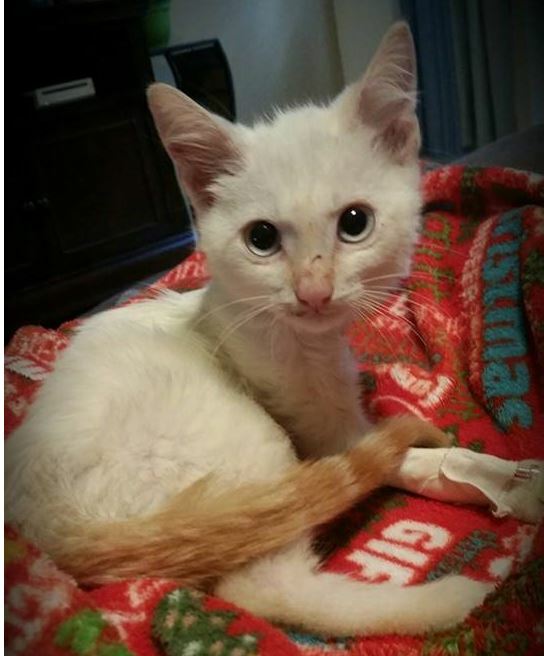 Sam’s story saddened and angered animal lovers this week after he was thrown at a brick wall from a moving truck. He had his injured leg amputated Friday and is on the mend.